Ever wondered what the heck has a political party of the old society got to do with an Ilocano meal? 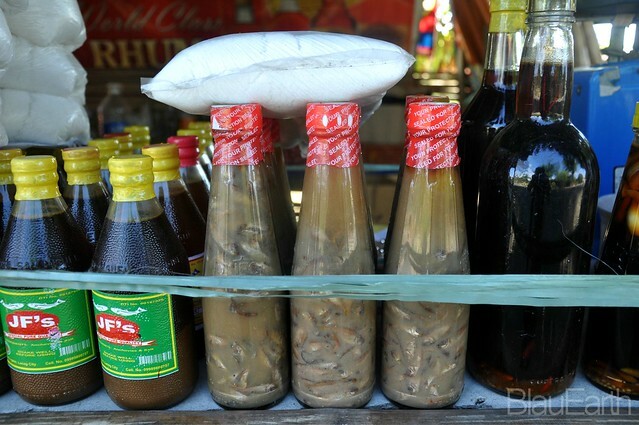 KBL is short for kamatis, lasona and bugguong (the Ilocano fish sauce that’s similar to bagoong Balayan from Batangas, and is commonly fermented monamon (dilis), taburkik and also padas fish). 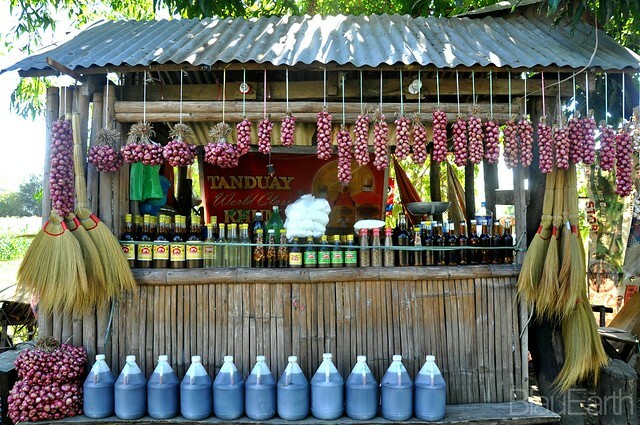 KBL is an omnipresent part of the Ilocano food culture. Best with chicharon (bagnet to others), grilled fish, Ilocos longaniza, lechon or fried dishes like pork chop, but a lot like myself eat it with simple fried rice or plain rice. So there goes the kuri tag. 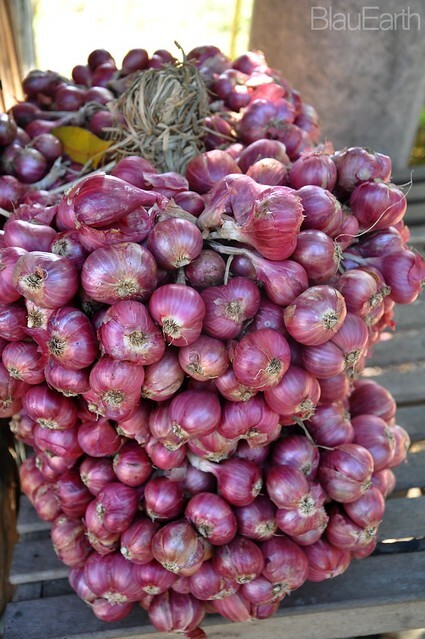 Young lasona is definitely the best, but since native onions have a long shelf life, like garlic, mature ones occupy a space in our kitchens. 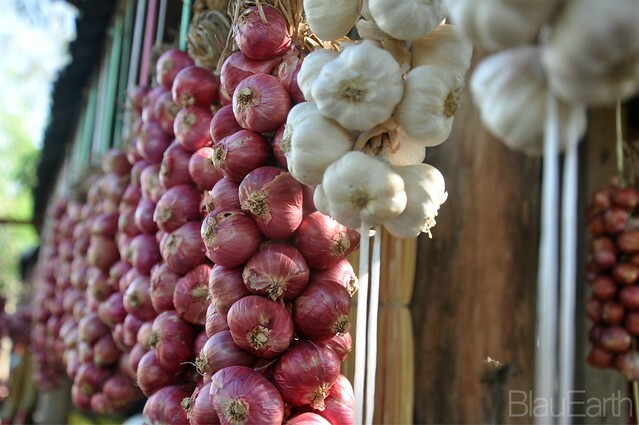 Others preserve onions in vinegar, like Vigan consumes more onions than the Northern Ilocos province. Their empanada and okoy are served with a bowl of sukang Iloco and lasona. Native onions make dinakdakan (pork face salad) and poqui-poqui or eggplant salad and Ilocano ginisa dishes more fragrantly appetizing. Took these photos at a stall standing along the National Highway in Pinili. looking at these just makes me salivate and crave .KBL is good with everything specially fried foods . i love it with La Moda’s fried rice with lechin de carajay, omg! This reminds me so much of home, comfort foods. Fascinating. In Iloilo, KBL is hearty stew made of kadyos, baboy, and lanka. Interestingly enough, it is usually served during KBL or kasal, bunyag, lubong (kasal, binyag, libing).